Home | Medical Specialty | Retrieval | MRaCC Alice Springs – a retrieval experience like no other! MRaCC Alice Springs – a retrieval experience like no other! 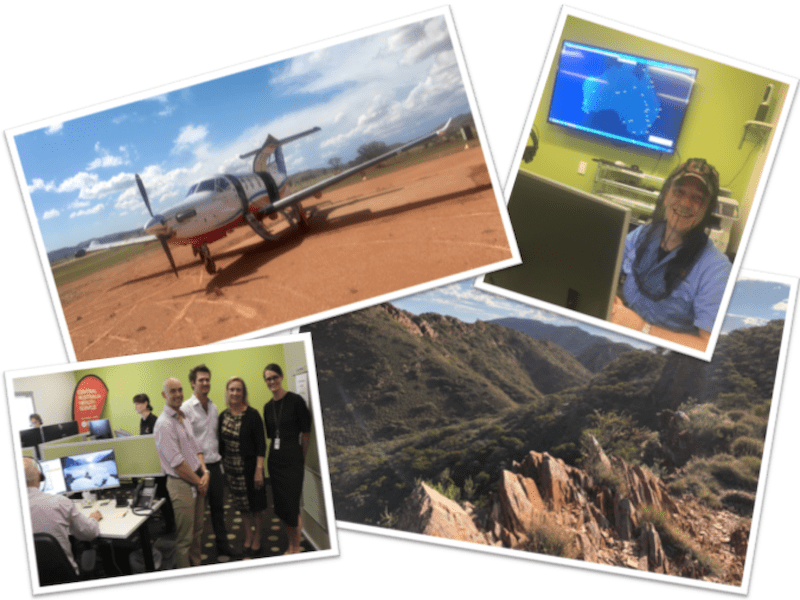 On February 12th, 2018, a new and completely unique service went live in Alice Springs – the Medical Retrieval and Consultation Centre (MRaCC). The Central Australian Retrieval service has been operating from the Alice Springs Hospital in conjunction with RFDS in various guises for many years, and we were first accredited for training in 2006. We already consider ourselves an ‘interesting‘ place to work, and we’ve been the subject of a previous LITFL article, and a number of Jellybean Podcasts. The opening of MRaCC caused a seismic shift in how retrievals are handled in Central Australia, bringing all co-ordination together via the one service. Since we started operations, all clinics, stations, mines, and anyone else requiring emergency advice or evacuation in our (1.26 million km2) catchment area, now call a single number to contact MRaCC, which is staffed at all times by specialist retrieval clinicians. Since the red dust has settled, we are seeing obvious benefits to patients – better and faster communication, earlier specialist input, the use of telehealth, and improved integration of care. Something none of us had really anticipated though, was what it would be like to co-ordinate in a service where there is one hospital (where we all work) and one retrieval service (for which we all fly). Some of the unexpectedly satisfying things about this are continuity of patient care, and the collegial nature of the job. Let me explain further. As the Medical Retrieval Consultant on a co-ordination shift in the MRaCC, I will usually have the duty flight doctor sitting in the office with me whilst awaiting tasking. That way, the flight doctor is involved with the pre-hospital consultations, engages with the pre-hospital staff, and discusses the plan with me before departing on an evacuation. They are also able to assist with taking consult calls, following up patients from previous retrievals, and (occasionally) with minor but life-sustaining tasks such as retrieving burritos for the team. The next day though, I could be the flight doctor with the roles reversed, and I may even get to fly to the clinic that I was talking to the previous day. We work alternate weeks in MRaCC and our ‘base speciality’, so the critical care specialists on duty are often “us”. Even those that aren’t, work closely with us on a regular basis, and we all know each other fairly well. One of the best things about working as a specialist at the Alice Springs Hospital, is that (mostly) the different specialities actually work together to try and achieve the best outcomes for patients, rather than having silly disputes about whose bed card they should come in under. By the end of my shift, some of my patients (whom I may have already “met” on telehealth) will be in ED or ICU. I can follow them up, or even just have a brief chat with them, because we are based just next door to ICU and upstairs from ED. If they need transfer out to an interstate hospital, or medical repatriation to get back to country, MRaCC will co-ordinate that as well. So, it really is a unique job, and would suit any enthusiastic critical care retrieval specialist (or fellow) who wants to get “out bush” and be part of consolidating a dynamic new service. 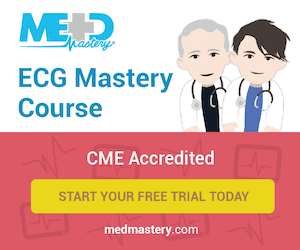 We do all of the usual stuff as well – orientation, teaching, training (for ACEM, CICM and ACCRM), QI, and research. Watch the brief “official” video of the Central Australian Retrieval Training course, which forms part of our orientation programme, below. We even cater for those who don’t want to commit, offering three- or six-month sabbaticals, with the potential to extend if you like it. Oh, and if you are still in training – we also employ retrieval registrars!